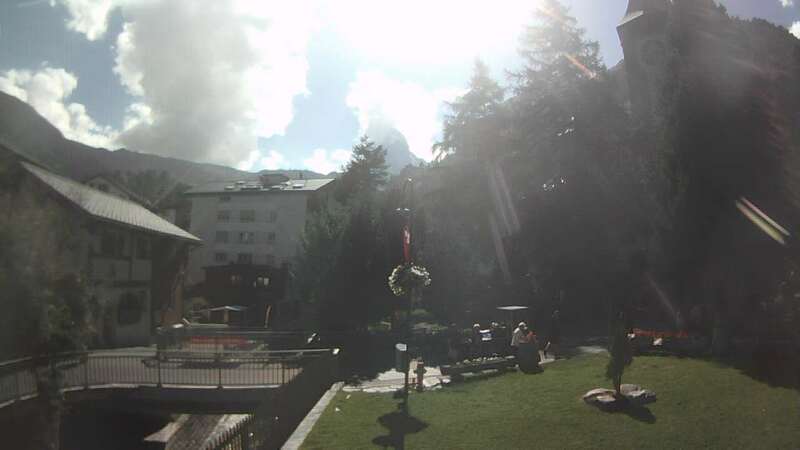 In this page you can view the latest still photos from the various webcams around the resort, on the Zermatt mountains, the village of Zermatt and Cervinia & Valtourneshe in Italy. 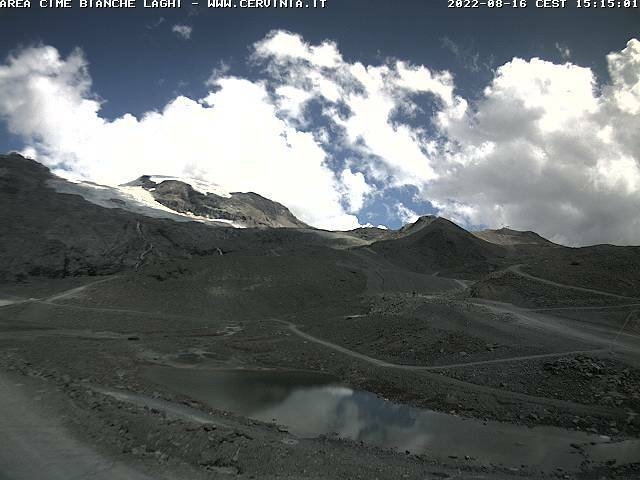 Webcams latest stills from mountains around Zermatt. 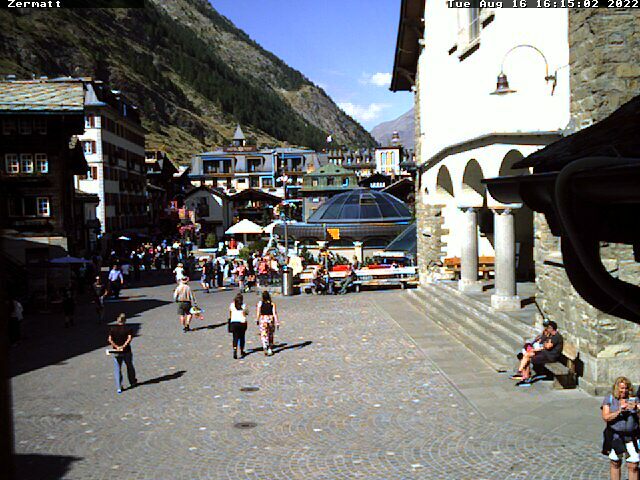 Webcams latest stills from the village of Zermatt. 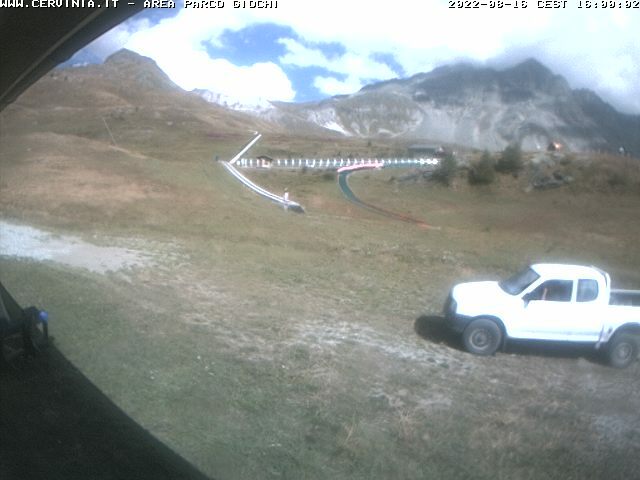 Webcams latest stills from the Italian side of the resort. 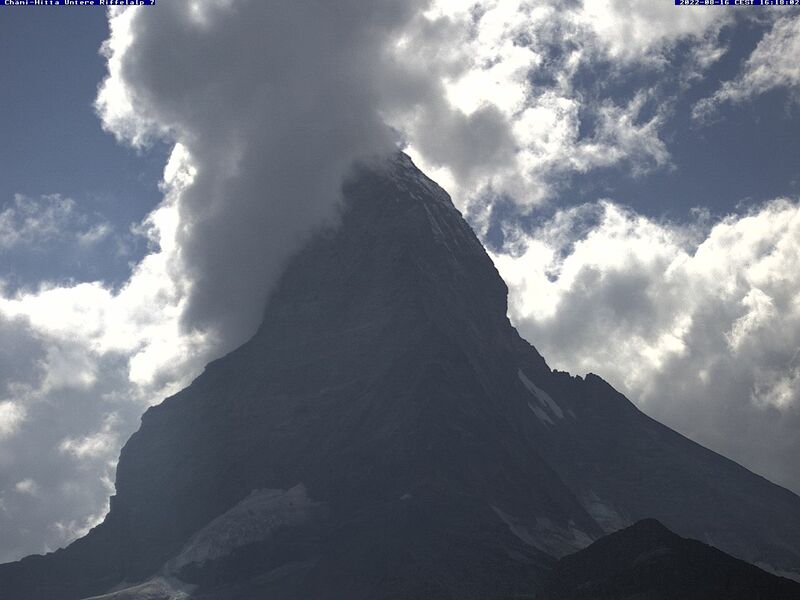 Check the follwing links to get information on current Zermatt weather, regional weather forecats, snow conditions and ski runs status for Matterhorn Ski Paradise. The official Swiss avalanche danger map. These charts provide and indication of expected precipitation. This is a 5 day model showing the projected evolution of the weather of the period. 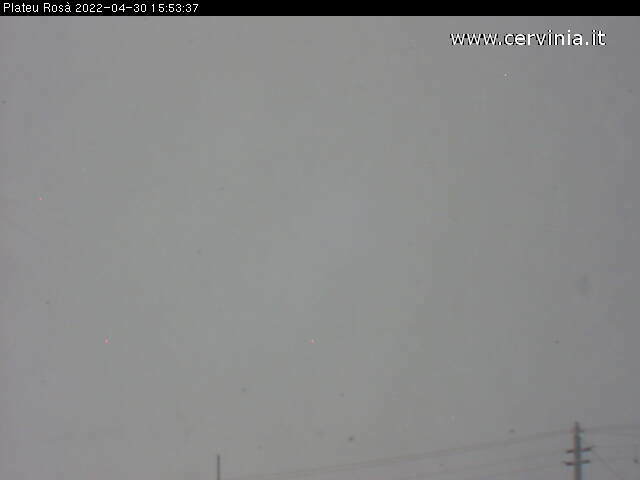 Check where most snow is falling in real time. 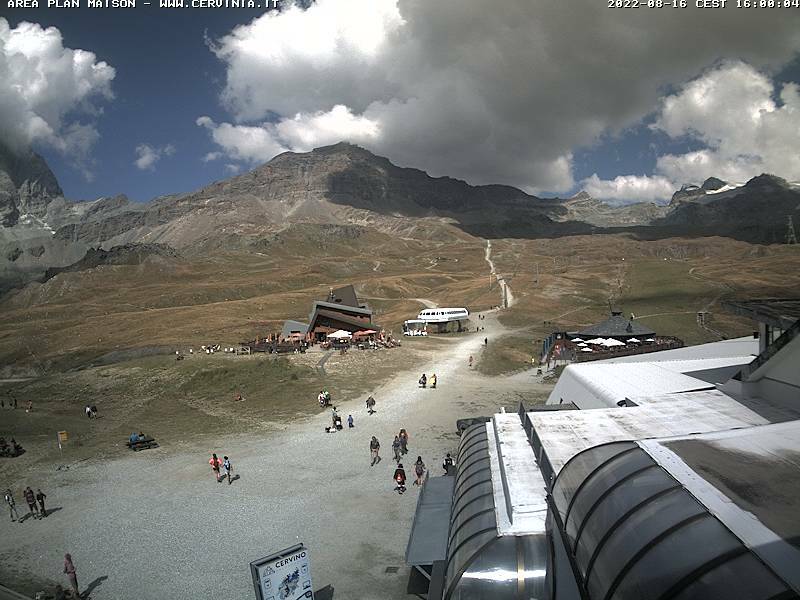 View a pictogram showing the weather over the next 4 days at the Klein Matterhorn top lift station. A 2 day forcast of the weather in Switzerland. Another perspective… a very detailed report. This chart shows the latest snowfalls in Switzerland. This chart shows the snow level in Switzerland. 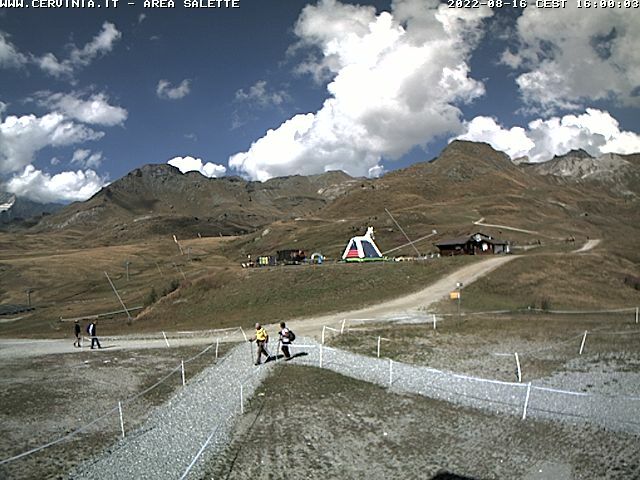 Snow forecast for the Val D’Aosta region. 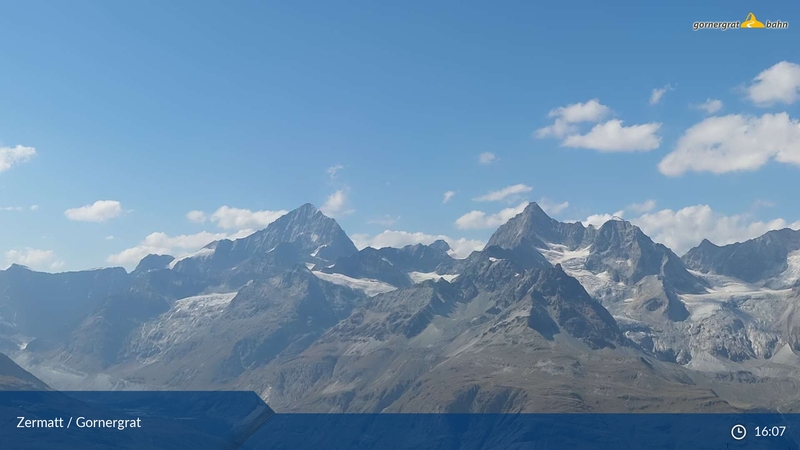 Please get in touch and we will be happy to assist you with more information about the resort and skiing in Zermatt. As a Zermatt specialist, we have a knowledgeable and experienced bookings team ready to help you with all the details needed to make the best choice of accommodation in Zermatt.